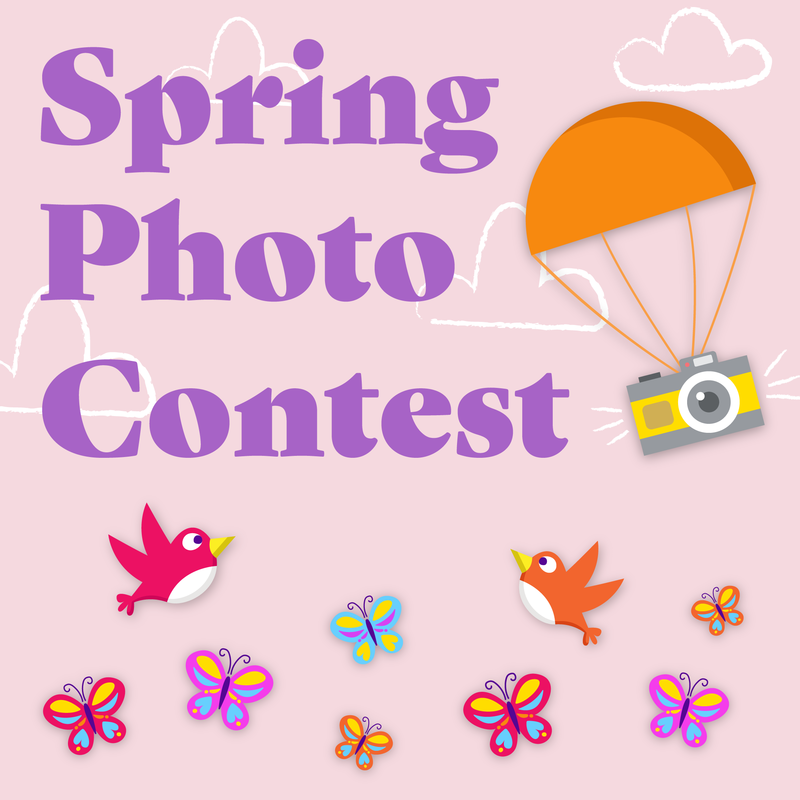 Choose your favorite spring photo and upload it to https://imageframer.net/spring-2018-photo-contest/. The photo with the most votes wins! Votes will be counted twice on photos that are posted with an ImageFramer frame. Share this contest with your friends so they can come vote for you! See the contest URL for a full list of prizes and details. 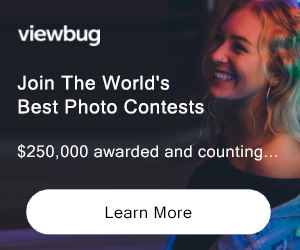 In addition, one random lucky participant will receive a full ImageFramer Pro license—complete with Frame Editor, batch processing, Photos and Lightroom integration, thousands of frames, and no watermarks! (https://imageframer.net/buy/) Not eligible to enter? - Find contest where you are. COPYRIGHT: Apparent Software (makers of ImageFramer) seeks no ownership of the content submitted to the website and respects and supports the rights of the creator and/or owner. Copyright remains with the image creator and/or owner at all times. USAGE RIGHTS: By uploading your content to the ImageFramer website you retain all rights to that content as previously enjoyed before uploading. By posting your content to this website, you agree to grant to Apparent Software, makers of ImageFramer, a non-exclusive, transferrable, fully paid, worldwide license (with the right to sublicense) to use, distribute, reproduce and publicly display such content in connection with the ImageFramer Spring 2018 Photo Contest. This license will last for the period during which the content is posted on the ImageFramer website and will automatically terminate upon the removal of the content from the website.